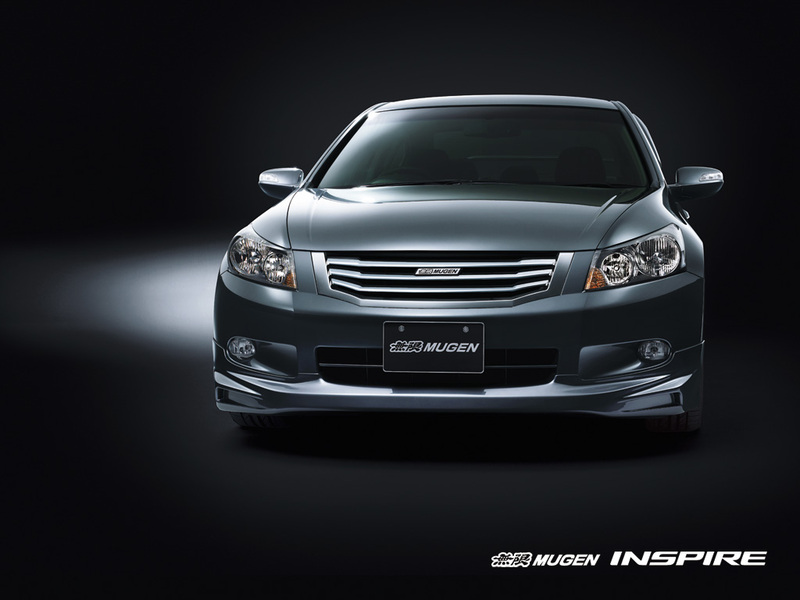 At the 2008 Tokyo Auto Salon, Mugen are showcasing an Inspire with the their new range of upgraded parts. 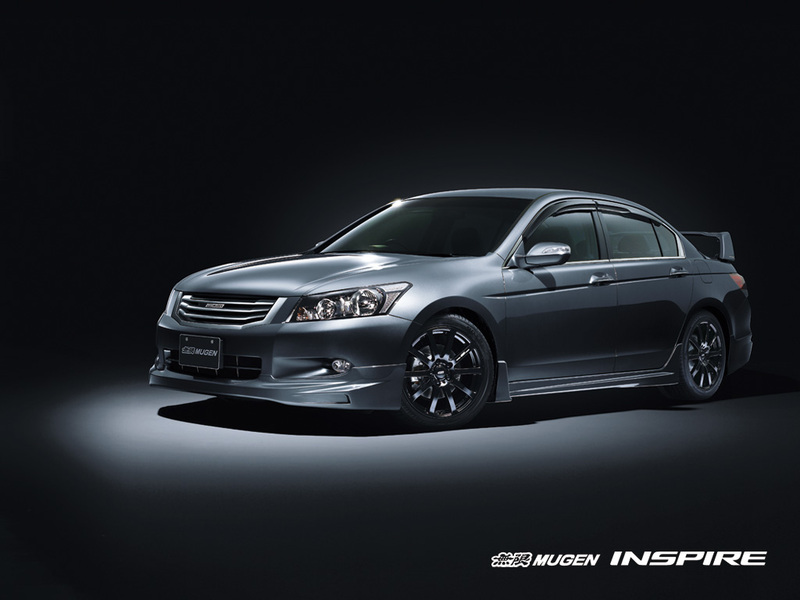 We observe the upgraded body-kit which exaggerates the Inspire’s styling. This includes a front grill, front spoiler, side skirts, rear spoiler and an oversize rear wing. Performance upgrades are limited, but include a new muffler, larger disc brakes and upgraded spring/damper struts. 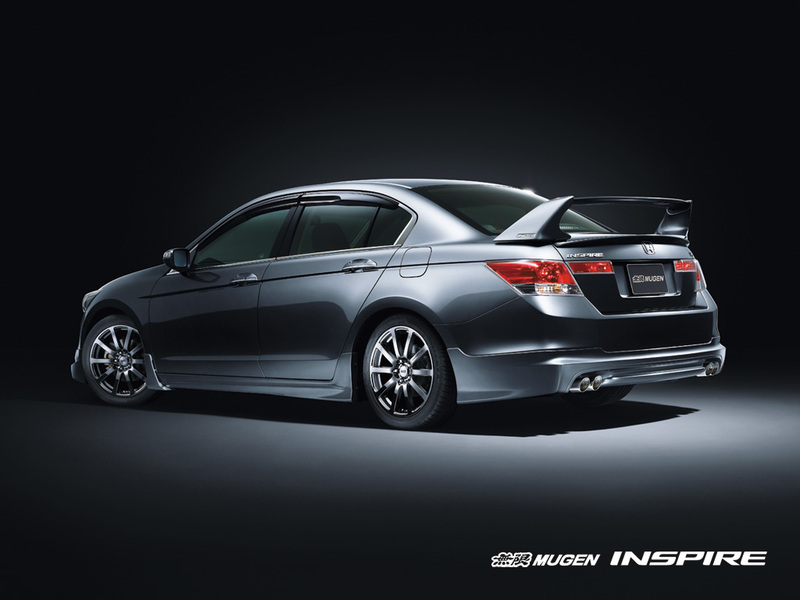 The Japanese have a good engineers… thank for your information for Honda Mugen performance.